The SFV650 helps define a unique motorcycling experience. With a compact open trellis frame, aggressive styling, and a 645 cc V-twin, double overhead camshaft power plant, the SFV650 appeals from the outside in. It's light crisp feel and smooth low to mid-range power delivery from the SFV650 just screams for a tour of your favorite road. 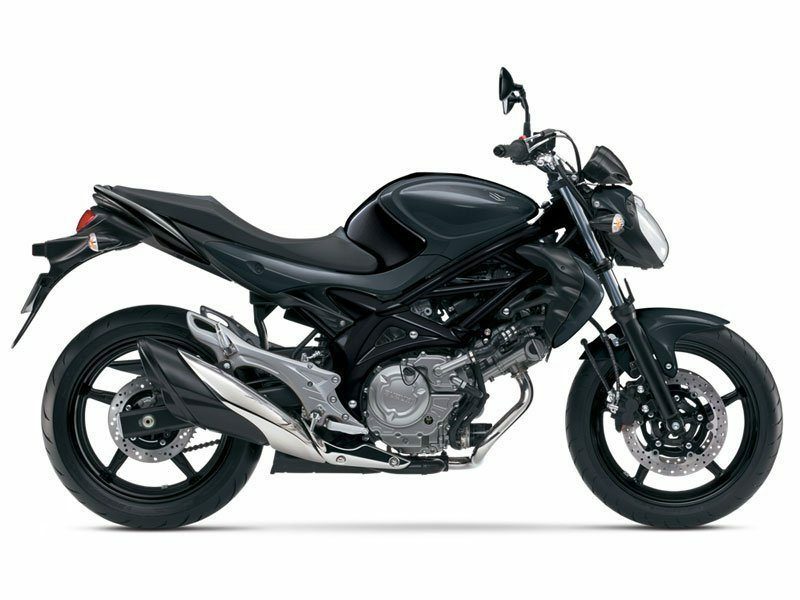 For 2013, the SFV650 is available in a new Metallic Mat Black / Glass Sparkle Black color combination.